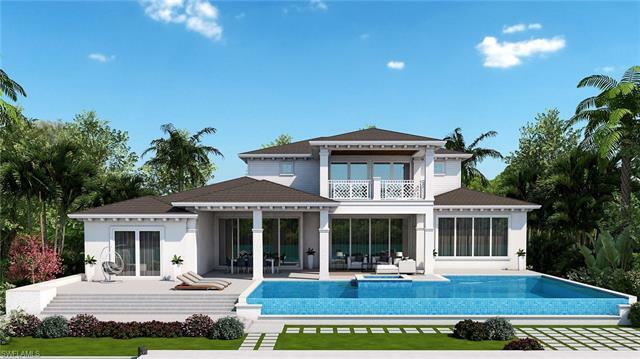 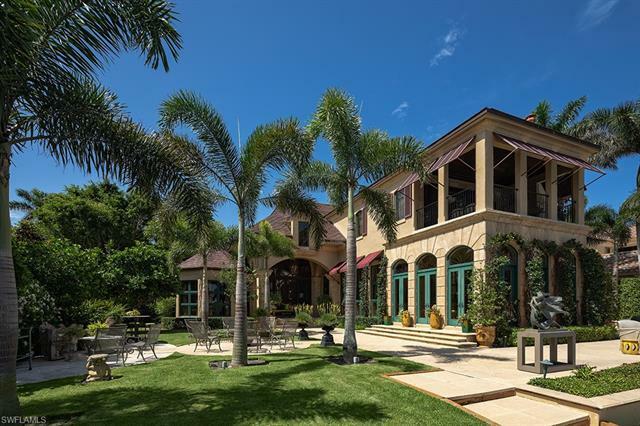 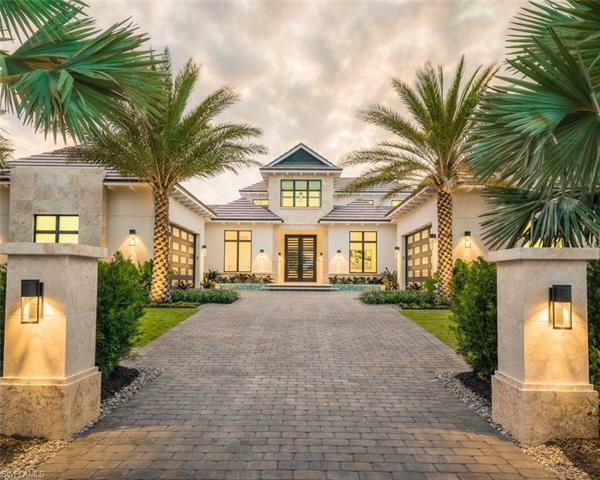 We offer a wide selection of Single Family Homes in Southwest Florida, ranging from luxury Homes on the Beach to Golf Course Community Homes farther inland. 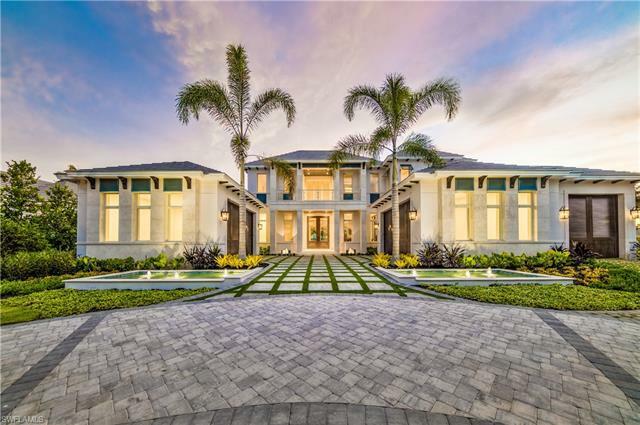 Much of our area is dominated with HOA Fees & Maintenance Fees Communities but there are a few No HOA Fee Communities as well. 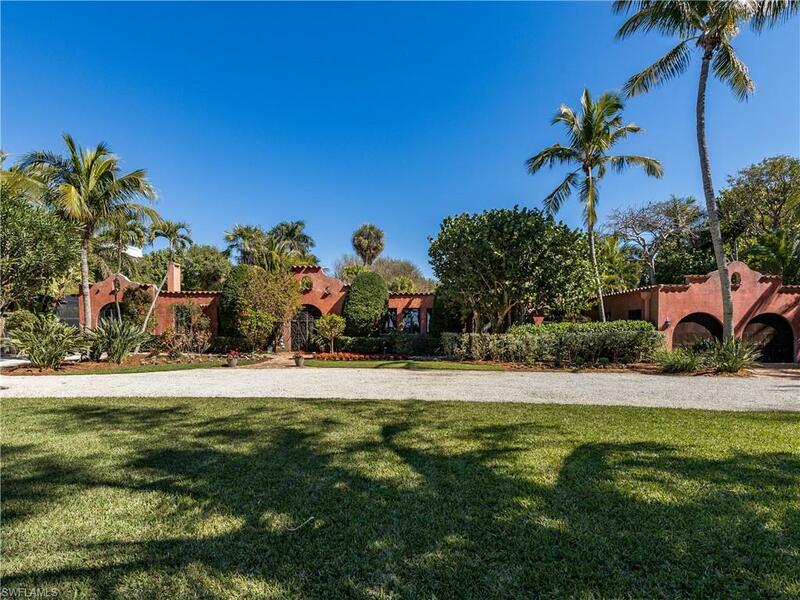 Horse Estates having Equestrian Facilities are also available in our area, as well as Boating Communities offering Single Family Homes on canals which open up in the Gulf of Mexico. 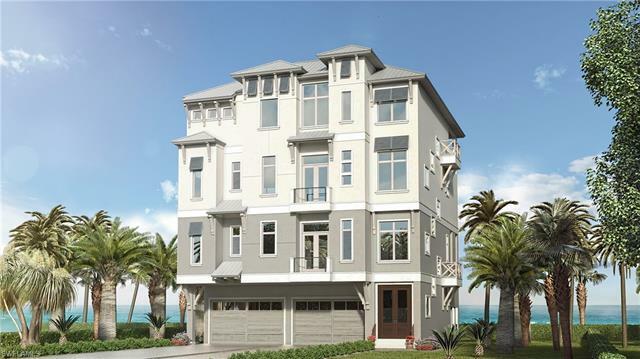 10,129 properties priced for sale from $12,995,000 to $8,795,000 | Showing available Listings from 26 to 50.